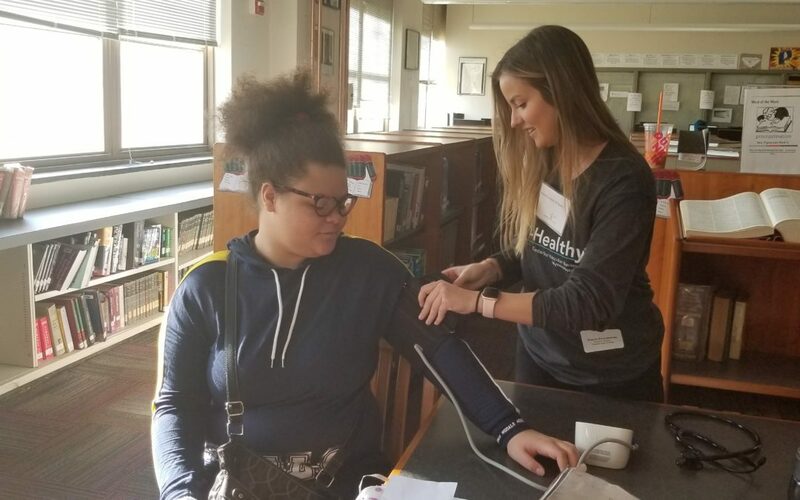 On March 27, Troy High School welcomed doctors, nurses and patients to the building for V-Healthy Day, a grassroots educational campaign organized by the Center for Vascular Awareness. 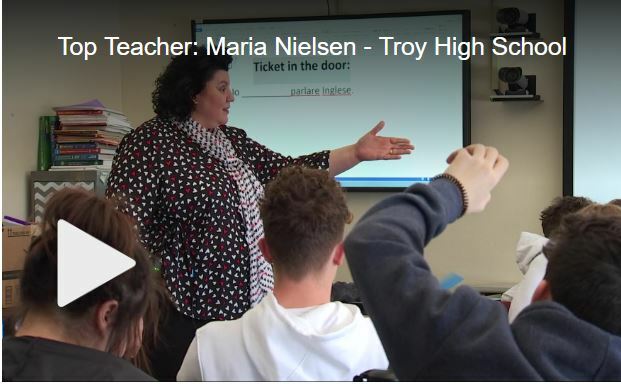 Students learned about the symptoms of vascular disease as well as prevention information. 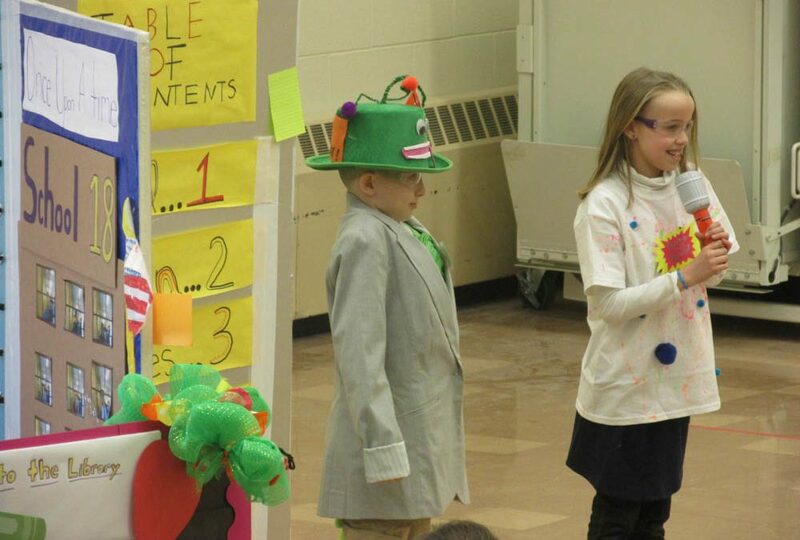 They learned how to measure their blood pressure and how stents are implanted. 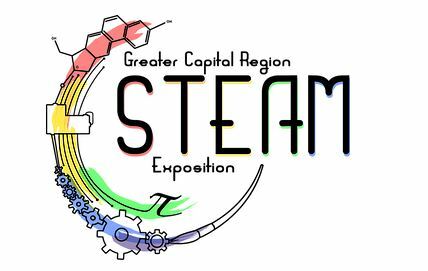 Troy High School students in Grades 9 – 12 are invited to submit projects by Thursday, April 18 for the Greater Capital Region STEAM Exposition. Students can enter as teams or as individuals to compete for cash prizes. 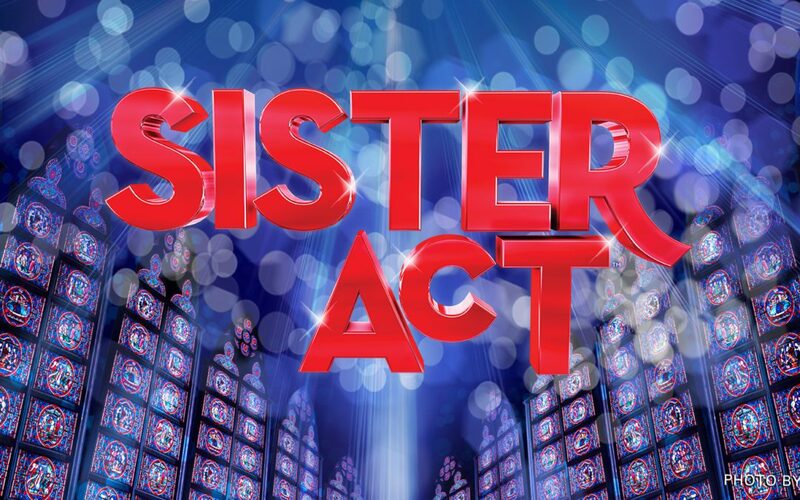 The event takes place on Saturday, May 18 at Colonie Central High School. Click the link above for more information or to register.